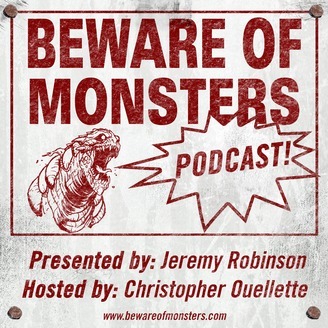 Weekly discussion of the monsters of litertature, movies, comic books and video games!Featuring... Celebrity Interviews. The latest monster news! The hottest monster gossip? Straight Shoot'n with Rook! and more. 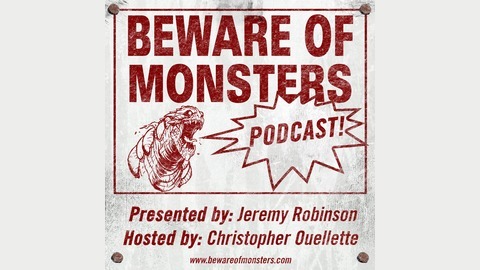 http://bewareofmonsters.com/ https://www.facebook.com/BoMpod https://plus.google.com/117640943704954585271 Presented by: Jeremy Robinson http://goo.gl/0IWwZx Hosted By Christopher Ouellette https://goo.gl/pdJn1q. Michael J. Evans and "The Music of Erich Zann"